Omega-3 fatty acids are associated with various health benefits; with respect to the brain, DHA (docosahexaenoic acid) is the major polyunsaturated fatty acid found in the brain and is linked to brain development and function. Good sourcesof omega-3s include seafood (especially cold-water fish) and supplements; manufacturers also have begun adding DHA to some dairy products. Choline, a water-soluble B vitamin, is a chemical building block of every cell in the body; that makes it a pretty important nutrient. 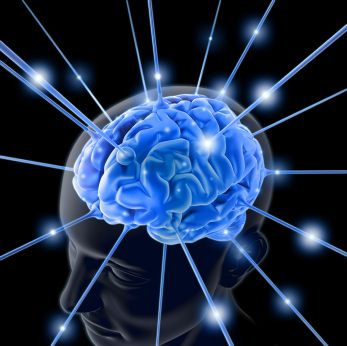 Evidence suggests choline may improve memory and protect against senility in old age. Good sourcesof choline include egg yolks, skim milk, soybeans and lentils. Folic acid, otherwise known as vitamin B9, is well-known for its effect on fetaldevelopment: adequate daily folic acid intake can reduce the risk of birthdefects such as cleft palate/lip. It’s also great for improving cognitivefunction (your ability to think clearly and remember things), suggesting it mayhelp protect against the development of Alzheimer’s. Spinach, asparagus andavocado are all good sources of folic acid; many cereals are also fortified withB9, and it is a staple of many daily multivitamin supplements. Others to watch: Alex Ortega, Kamehameha-Kapalama; Micah Velasco, Leilehua; Dino DeSalvio, Maui Prep; Dylan Martinez, Leilehua; Joshua Robinson, Honokaa; Jackson Halford, Waiakea; Quentin Penn, Radford; Mathew Dodge, Campbell (moved to Colorado) Giani Cuadrado, Kapolei. Also watch some of the incoming freshmen who may surprise. 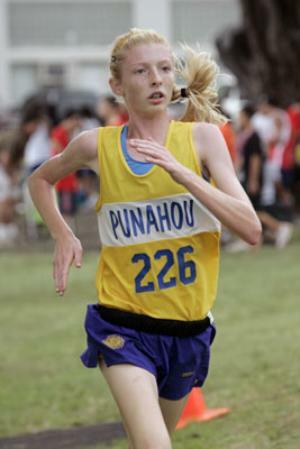 With Kamehameha-Kapalama graduating four of their top six runners the Big Dog will go out on a limb and predict Iolani to capture the 2010 HHSAA boys title, with Punahou taking second. 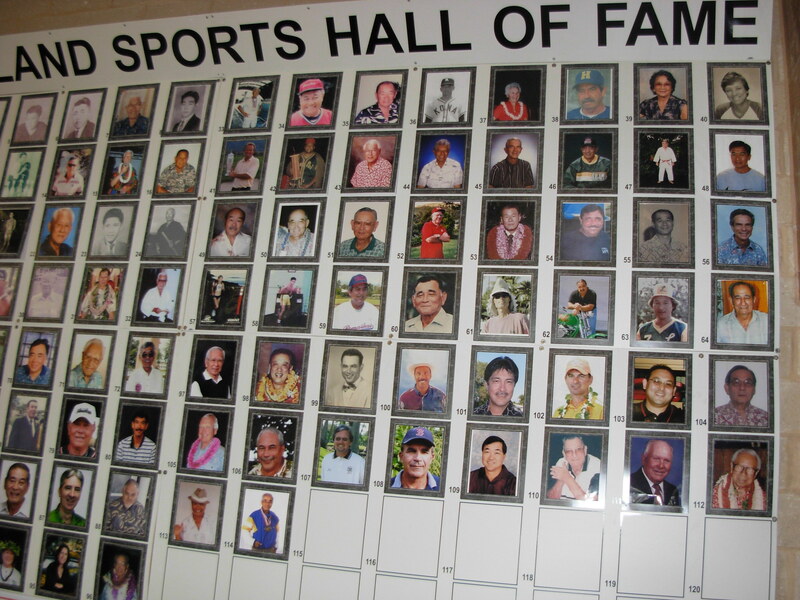 After a two year hiatus the Big Island Sports Hall of Fame will be inducting its 12th class of sports legends to be recognized at a formal photo unveiling at the Prince Kuhio Plaza followed by a luncheon at the Nani Maui Gardens on August 22. The seven new inductees will join 114 Big Island sports heroes who currently have their photos displayed in the Prince Kuhio Plaza. 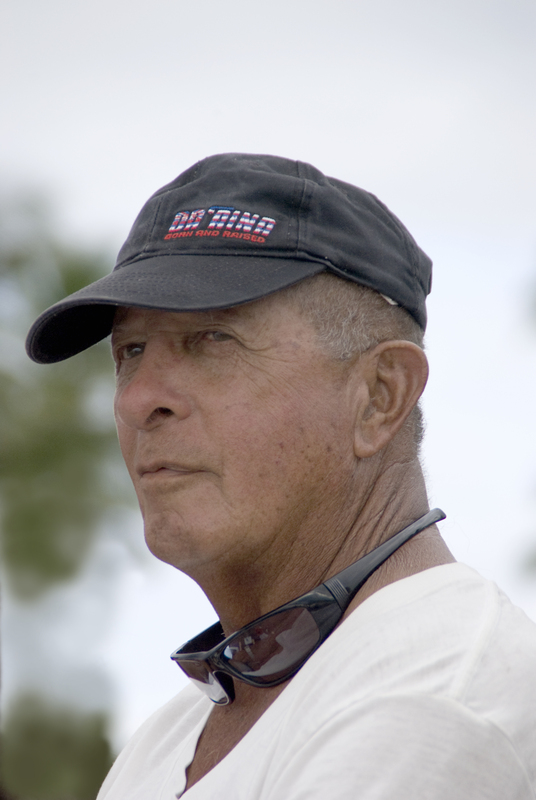 Manny Veincent – Outrigger Canoe Paddling – Devoted over 45 years coaching a variety of sports on the Big Island and has been the Kawaihae Canoe club head coach for the past 38 years. 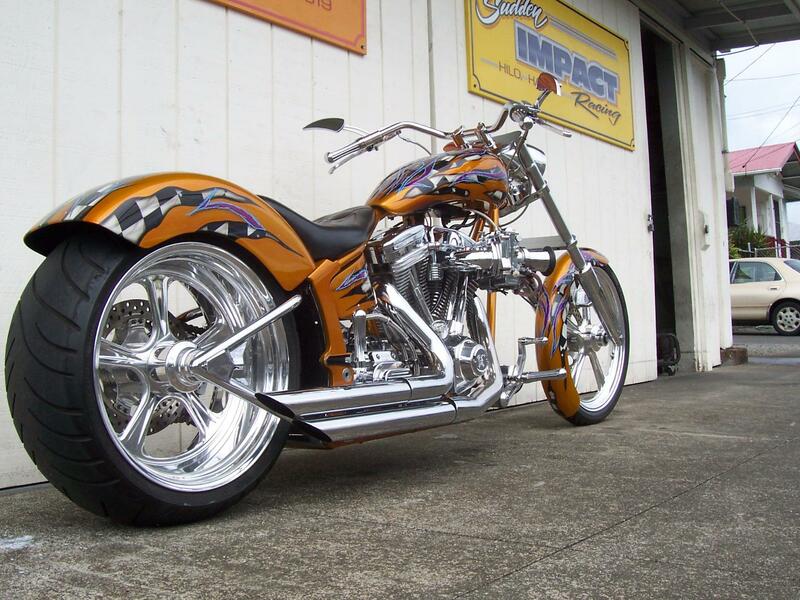 Veincent is credited with founding the Club in 1972 and worked with both the youth and adult racing programs. Since 1972 Veincent’s Canoe Club won 11 Big Island Regatta Championships, including four in a row from 1972-’76. 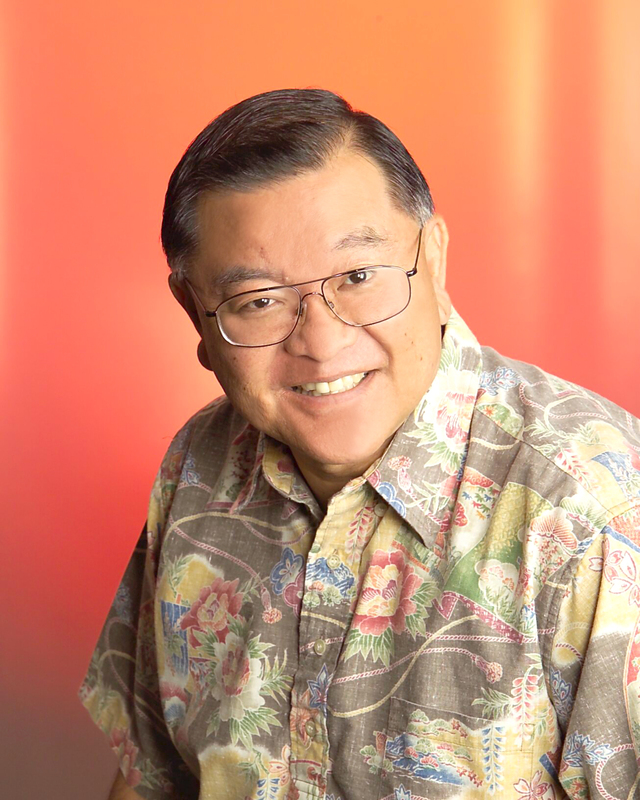 Prior to Kawaihae he founded and coached the Kuhio Canoe Club in Hilo from 1962 to 1968. Ruth E. K. Walker – Aikido – Was selected as the Big Island Sports Person of the Year in 2009 for her more than 35 years of sports community service. Walker, 79, has been a volunteer aikido instructor and instructed hundreds of youngsters over the years while working with Hilo Seishikan Aikido. 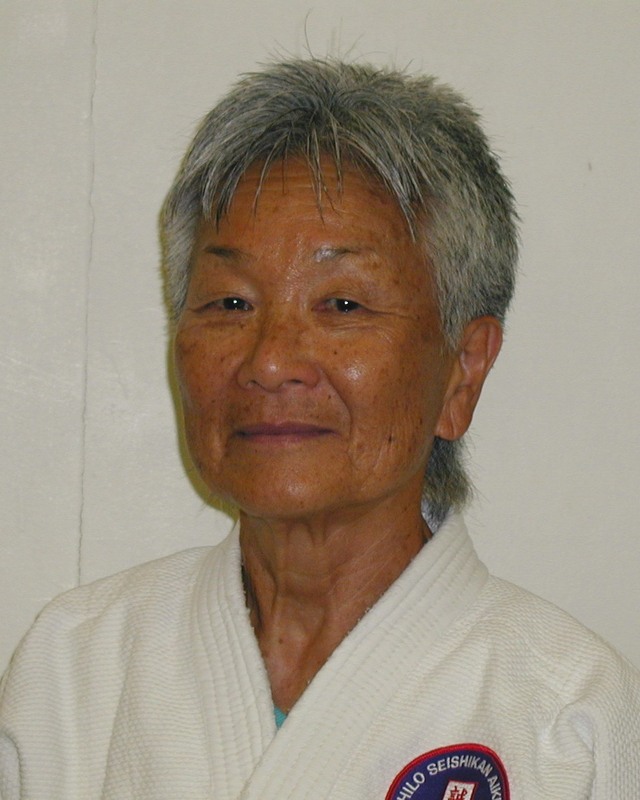 She was the first Big Island woman to earn a black belt in aikido and holds the rank of 6th dan. Besides Aikido Walker has also been involved with the Girl Scouts, Japanese Community Association, Kamana Senior Center and the Lions Club. Morris “Mo” Mathews – Swimming – Spent more than 70 years involved in swimming. Teacher at Honokaa High School from 1957, Mathews was on the steering committee that helped with the design and construction of the Honokaa Pool in 1959. Mathews has a long history of achievements and last year set a national record in the USMS 6,000 meter swim, breaking the previous record by almost 15 minutes in the men’s 75-80 age group division. At age 83 Mathews works out five to six times per week averaging 1,200 yards per day. Richard Nakano – Karate – Has been a student and instructor of the modified Shorin Ryu style of Karate for the past 47 years. Nakano believes in serving as an example of good moral character to his students. Since the inception of his Waimea Dojo in 1968 Nakano Sensei has kept one session free of charge. Nakano taught hundreds of students in California and in Waimea, with some of his students becoming sensei on their own. Harold “Russian” Furtado (deceased) Track & Field – died in July 2008 at age 77. 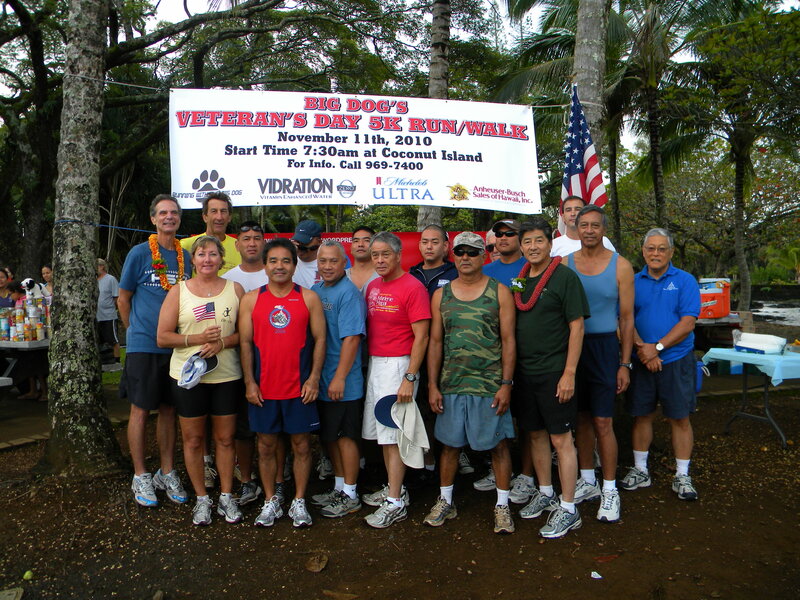 Was the Hawaii Territorial Champion in the Mile Run from 1946 to 1952. 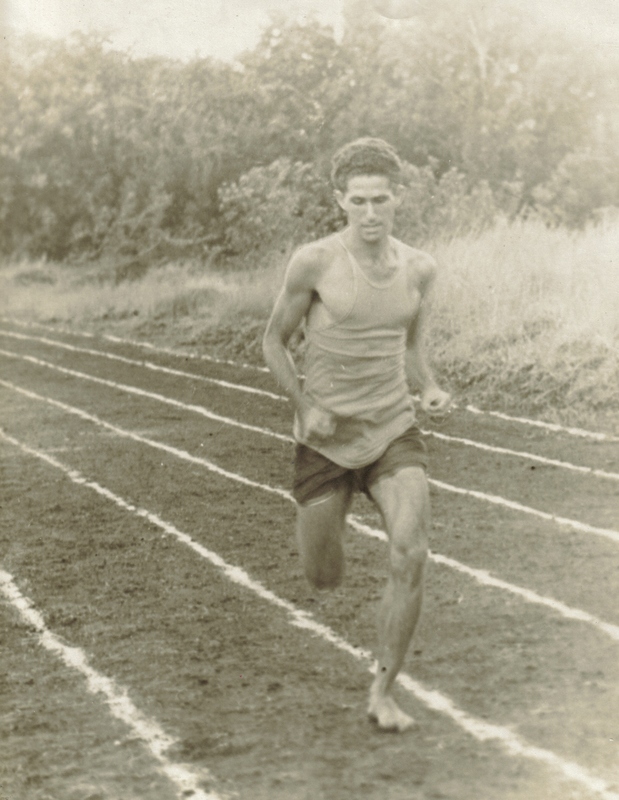 In 1946 while running for Hilo High School as a sophomore he became the first person in Hawaii to break the 5 minute mile. Furtado was an active member of the PioPio Bears Basketball Organization and in 1984 played on the Shipman men’s Open league Championship Team. He coached a variety of youth sports teams and was always considered a tough competitor and passionate coach. 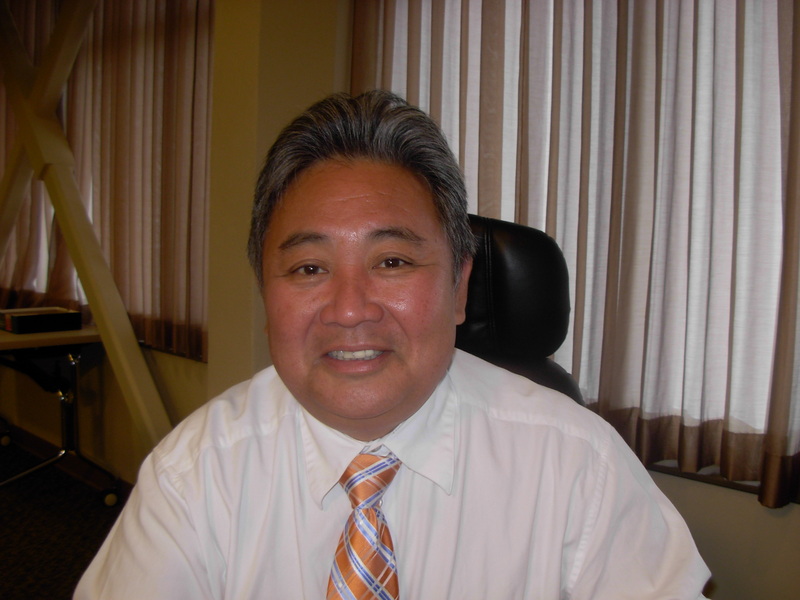 Francis “Bo” Saiki – Baseball – A former athlete and active coach and supporter of athletics for more than 20 years Saiki has spent most of his life involved with baseball and softball. He has coached the girl’s softball team at Waiakea High, coaches the Keaukaha Warriors baseball team of the Hawaii AJA Baseball League and recently undertook the coaching responsibilities of the Palomino (ages 17-18) baseball team. Sakai has spent more than 24 years in coaching both baseball and softball. Hamilton Manley (deceased) Basketball – Spent most of his life coaching basketball at a variety of levels and was instrumental in helping the University of Hawaii basketball program over the past 25 years. Began his coaching career as an assistant basketball coach at Pahoa High School in 1979 Manley would help at a variety of basketball clinics over the past three decades. He was seen as a “players coach” who built strong relationships on and off the court, Manley died in a snorkeling accident a year ago at age 64. “It was a very difficult decision because there were many qualified applicants to our 12th inductee class,” Nominating Chair Derek Shigematsu said. The seven people selected were more than qualified in many areas of sports activity and community service, according to Shigamatsu. 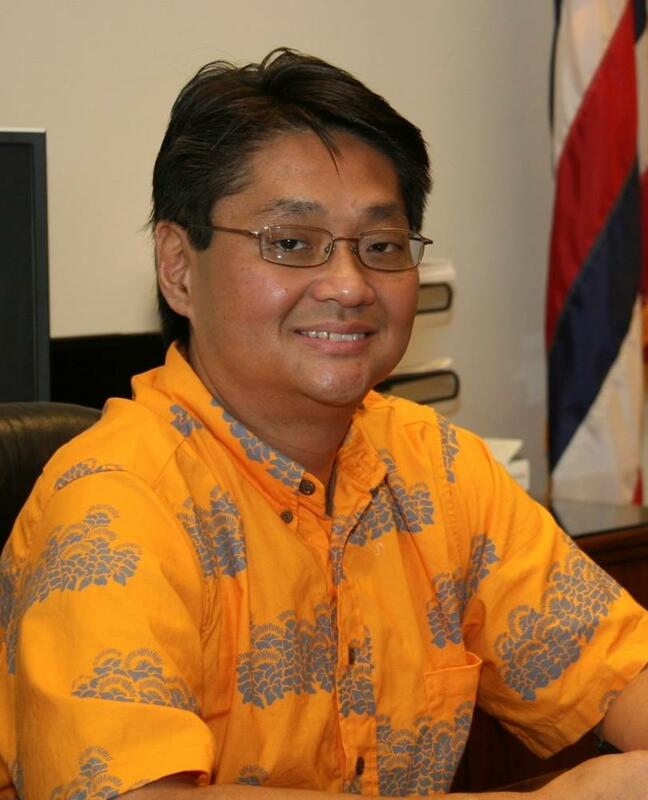 The BISHF will hold a photo unveiling at the Prince Kuhio Plaza on Sunday, August 22, at 10:30 a.m., followed by a luncheon at the Nani Mau Gardens at noon. Luncheon tickets will go on sale to the general public on July 28 with limited seating. Cost is $20 for adults and $15 for children 10 and under. For more information on obtaining luncheon tickets contact Ellsworth Fontes at 935-5519 or stop by his shop at 969 Kinoole Street. 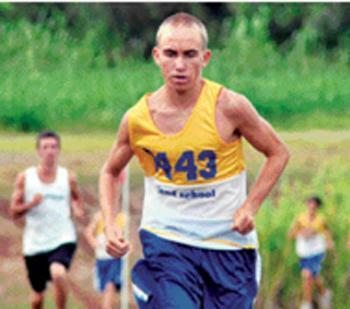 Waikoloa’s Caleb Westfall may have set a new world record in covering a marathon distance of 26.2-miles when he covered the Kona course last month while standing on 31 inch stilts. According to the Guinness Book of World Records the fastest marathon on stilts belongs to Michelle Frost from the United Kingdom who finished the Flora London Marathon on April 13 2008 in a time of 8 hours and 25 minutes; Westfall achieved the same feat in a time of 7 hours 37 minutes and 11 seconds. Westfall’s overall time translated into a 17 minute 26 second per mile pace and placed him in 264th place out of 264 finishers. Eight years ago Westfall’s brother gave him his current pair of stilts, valued at $200 to use in his drywall business. “The stilts I use probably weigh 25 pounds each and some days I have them on most of the eight hour work day, but I’ve never used them outside of work,” he said. Westfall is no stranger to running marathons as he has finished 11 of them, prior to doing Kona on stilts. His best time came at the Big Island International Marathon when he finished the race while pushing his son in a stroller in 3 hours and 44 minutes. 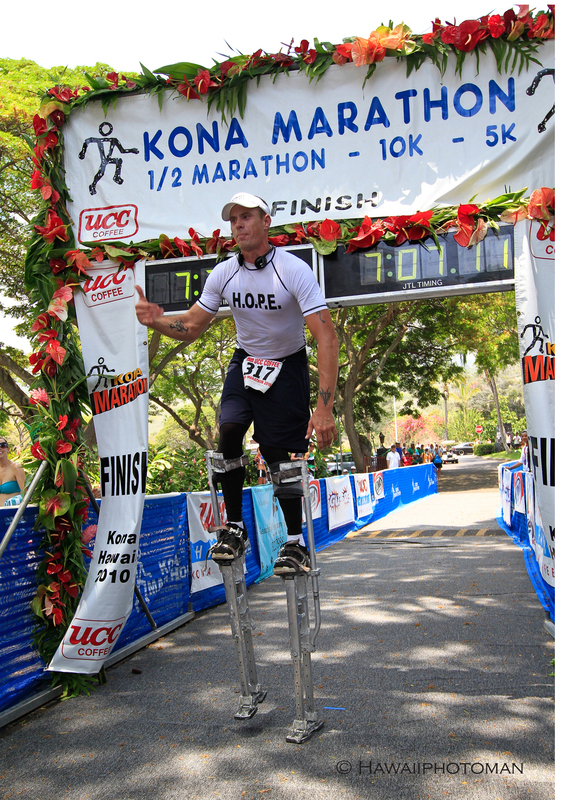 Westfall chose the Kona Marathon to try it on stilts because it is the flattest marathon course in the state and he thought it would pose the least amount of obstacles. During that first mile of the marathon Westfall thought about quitting because he was walking on the sides of his feet while on the stilts and the pain was incredible. At the finish line Westfall had bruised legs and barely managed to stay on his feet after getting off the stilts. “It felt like someone beat me up with a bat,” he said. Westfall first got started in sports back in 2000 when he moved to Hawaii by going the Kai Opua Canoe Club and has since tried a variety of sports from mixed martial arts to running ultra marathon (distances longer than the marathon) and even competed in the Fort Ironman Triathlon World Championships.